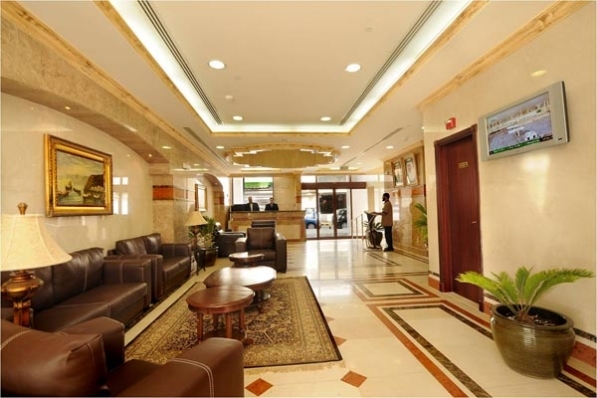 Al Zahabi is a well placed hotel for pilgrims of Mecque and business travelers .The hotel is set over 14 floors and contains 229 rooms. 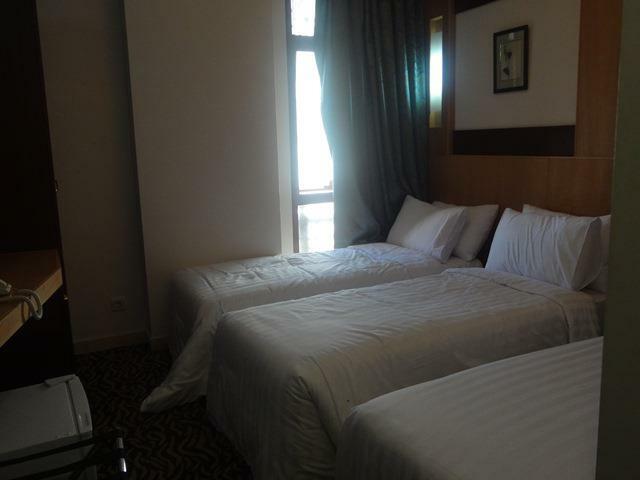 This hotel offers a variety of facilities and services and everything you need for a comfortable stay. 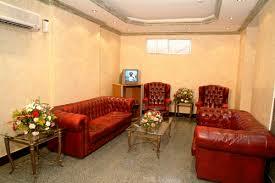 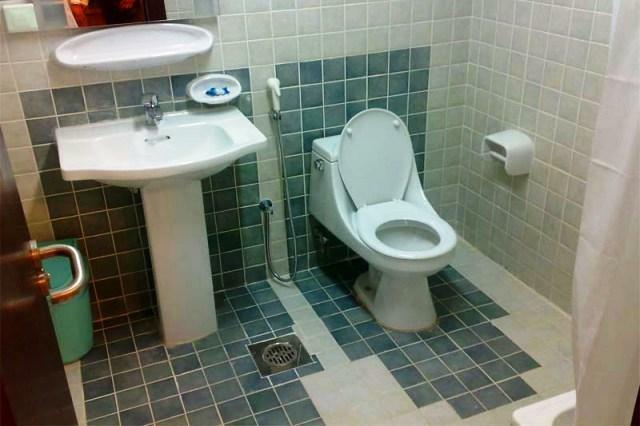 The rooms are equipped with all necessary amenities. 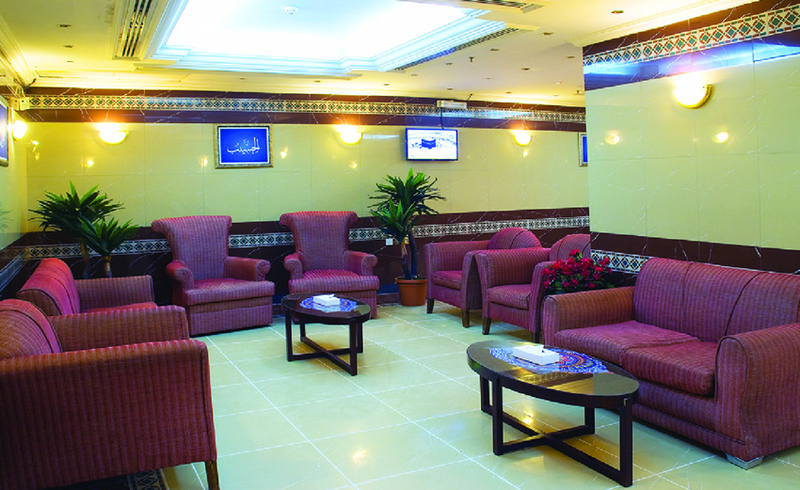 The Waha Al Rawdah hotel is only 150 meters from Masjid Nabawi. 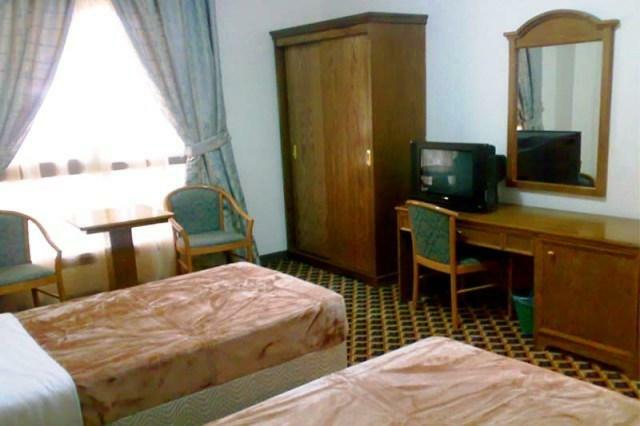 The center of Medina is a few minutes drive from the Al Waha hotel. 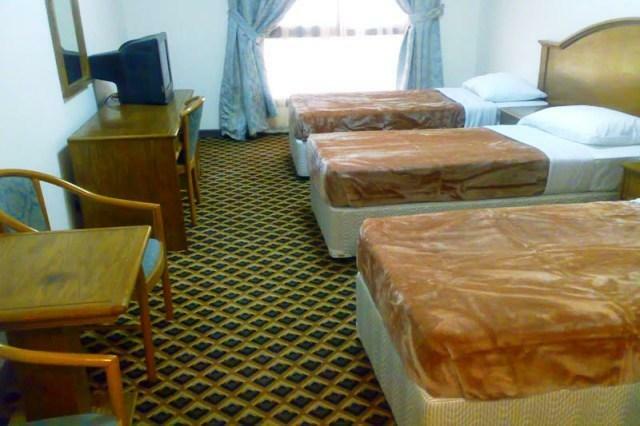 The rooms, suites and apartments are air conditioned and equipped with a flat-screen satellite TV, a seating area and a private bathroom. 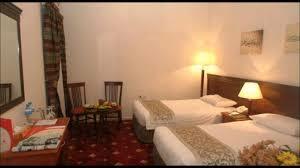 The hotel provides also room Service, Laundry and Ironing Service. 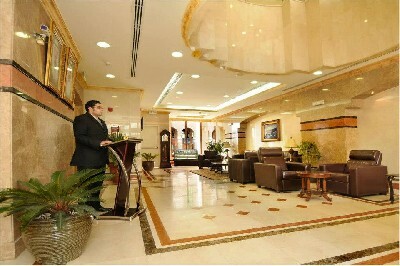 Front 24h/24, Family Rooms, Elevator, Safety Deposit Box, Design Hotel, Shops in Hotel, All Public and Private spaces non-smoking.